The 2017 hurricane season, which included Harvey, Maria, Irma, and other major storms, turned out to be the most expensive in U.S. history. The death toll from Hurricane Maria in Puerto Rico was raised to 2,975. That is 60% higher than the loss of life during Hurricane Katrina. The 2018 Atlantic hurricane season was not as active, but it was unusual. There were 15 named storms (through October 28, 2018), eight of which turned into hurricanes. One storm started before the official June 1 seasonal start date and made it's way up to Michigan. Another, Florence, caused large amounts of destruction in the Carolinas after taking a never before-seen path. Then there was Hurricane Michael, which became the strongest to hit the Florida Panhandle in over a century. Recent data shows that the storm surge and waves combined reached 20.6 feet — almost the same height as a two-story building. Micheal was still a Category 3 hurricane when it neared Macon, GA.
For the Eastern Pacific region, 2018 was one of the most active hurricane seasons. According to weather.com, there were 23 named storms and 13 of them became hurricanes. As the average intensity of hurricanes continues to increase, costs – both in the form of dollars and in the form of human lives – will likely grow as well. It’s imperative that we continue to develop new, stronger, and more efficient construction methods. Hurricanes – and the damage they bring from high winds, rainfall, inland flooding, and storm surges – are a constant challenge for property owners, developers, and contractors. This article will look into the impact of hurricanes on costs and insurance and the tremendous push for better and stronger buildings despite rising costs to meet tougher codes. Experts put the amount of damage from hurricanes in 2017 at $265 billion (and depending on the source, this number can vary by billions). Of the damage estimates, reinsurance giant Munich Re calculates that hurricanes Harvey, Irma, and Maria cost the insurance industry around $100 billion. While 2018 saw much less damage than 2017, it still exceeds the average yearly cost, which is $28 billion according to a 2016 Congressional Budget Office report. Hurricane Florence alone is estimated to have caused property damage of $17 to $22 billion while Hurricane Michael caused $3 to $5 billion in wind and surge damage. The difference between the actual damage and the amount insurance paid out is referred to as the protection gap, as a significant proportion of hurricane flood losses are uninsured. Only about 42% of coastal homeowners in Florida have flood insurance, and only 20% in Texas have it, according to PBS. For homeowners and business owners who want to protect themselves from a hurricane, it’s not a straight forward process. Hurricanes bring with them both water and wind, which often needs to be insured separately. Most homeowner’s insurance policies do not cover floods, including storm surges. Additionally, in many hurricane-prone states, insurance companies won’t pay for wind damage without an additional policy. For business owners, property insurance is similar to homeowner’s insurance, and an additional policy – usually through the National Flood Insurance Program (NFIP) – is needed. Considering the larger than ever damage costs, insurance costs, and the growing protection gap, it’s expected that after every catastrophic event, premiums for homeowners and business owners will rise. 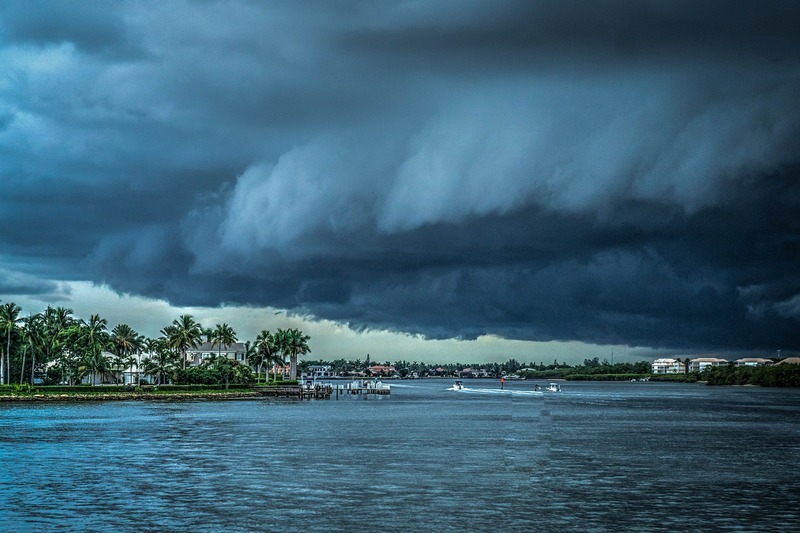 Flood insurance rates for many Floridians are going up, and the Federal Emergency Management Association (FEMA) is exploring the use of risk-based pricing which could continue to increase rates among most coastal communities. The rising costs can be largely attributed to how the economy is growing: property values are rising, and people keep building where floods and winds are most dangerous. Knowing the toll that hurricanes take, how do we better protect our buildings? What can we do to reduce the damage payouts from insurance companies and FEMA after a storm? One of the first defenses against wind and water is to understand flood standards and to build according to code and regulation in hurricane-prone areas. There are best practices in place at the state and local levels that can lower the margin of error when it comes to protecting new buildings and infrastructure from hurricane storm surges. Below are some examples, but it is imperative that you refer to your local jurisdiction for specifics as the geographical location of your building will dictate the wind zone and exposure category. 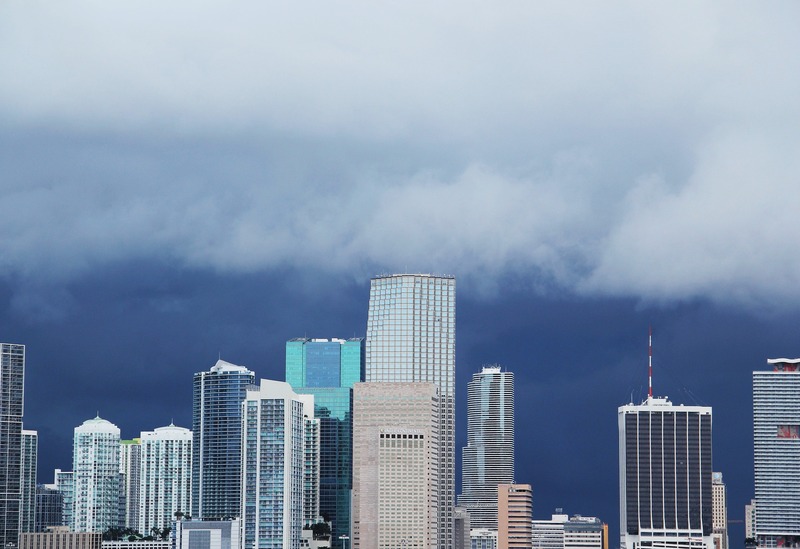 Miami-Dade Notice of Acceptance (NOA) Issued by Miami-Dade County, an NOA is a document that shows that a building material – such as a window or door – has been verified as being impact resistant. In addition to codes, there are a variety of building components that can help protect against a hurricane and the forces that come with it. Precast concrete building components, which are manufactured off-site in a quality-controlled plant, inherently possess the strength, penetration resistance, and durability to withstand winds and debris from a hurricane. Using precast concrete is one of the best long-term precautions to take when preparing for a hurricane. It is durable during storms and protects what is inside the building from high-velocity projectiles and debris. Precast concrete provides a dry, warm, damp-resistant, and energy-efficient foundation for a building and is an excellent material to choose to stand up to hurricanes. 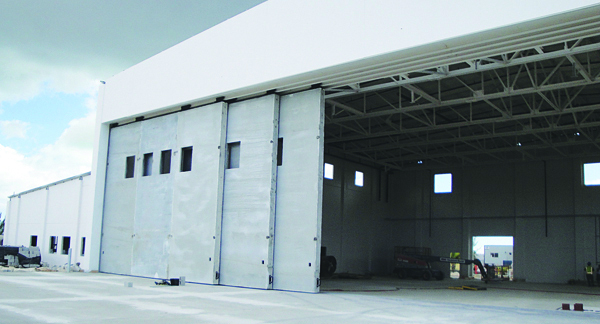 Precast concrete from Oldcastle Infrastructure, A CRH Company, was used for the United States Coast Guard and Operation Bahamas Turks and Caicos’ Aircraft Hangar project at the Great Inagua in the Bahamas. The U.S. Coast Guard was seeking a low maintenance, extended lifecycle structure, designed to withstand extreme weather conditions (CAT 5) and requested a concrete structure in their specifications to meet those requirements. This would ensure the safety of their multi-million-dollar aircraft while allowing them to remain on base to react and provide aid as soon as the storms passed. Heavy-duty impact-resistant curtainwalls are engineered and tested along with the aluminum extrusions as one system, such as StormGlass and StormMax from Oldcastle BuildingEnvelope®, A CRH Company, to withstand hurricane impact. 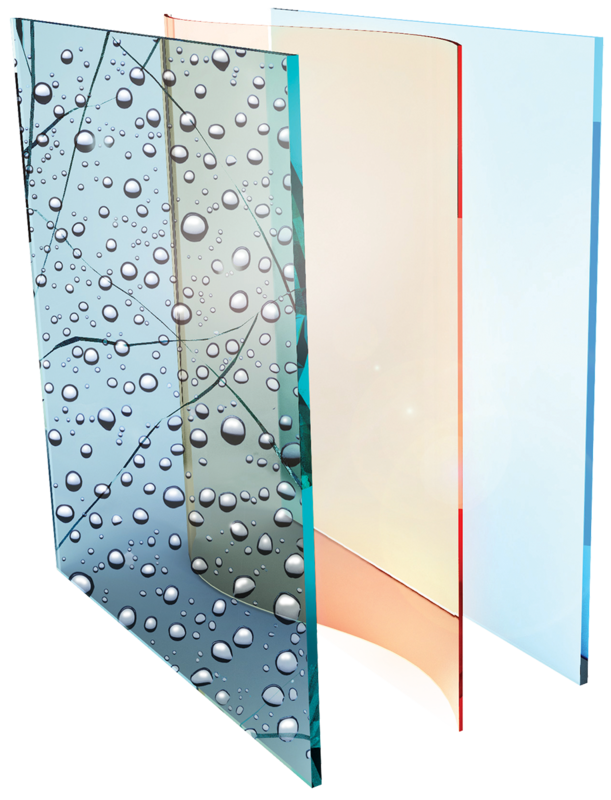 There are a variety of impact-resistant glazing options available. However, a misconception is that the glass itself is resistant. In reality, the frame, anchors, and lamination are all major components that make each particular glazing system resistant to wind-borne debris and wind pressures. For such systems, the Miami-Dade NOA is often referred to as the “gold standard” of life-safety stringency, and many jurisdictions in Florida and beyond reference it. Significant wind and water intrusion can occur if a glazing system fails due to debris impact or pressure. Such failure can increase loads on the exterior walls, interior partitions, ceilings, and the roof, which can cause a catastrophic collapse. These are specially designed and constructed rooms which are built above the minimum code requirements to provide near absolute protection from extreme winds such as hurricanes. When wind enters a building, it can push on the walls and roof from the inside. This, along with the wind from the outside, can cause a building to fail as buildings typically are not designed to resist forces from both the inside and outside. There are many considerations to make when deciding if you need a storm shelter, including what wind zone you are in, what type of design will work for your space, cost, and materials. They can be built for residential purposes (regulated by FEMA 320) or for a community (FEMA 361), and also meet ICC-500 standards. Design parameters include whether it’s a multi-purpose or single-use room, the duration of occupancy, and the intended occupants. The shelter's building envelope material is governed by wind-borne debris requirements which depend on the region. Examples include precast concrete walls or structural brick that uses steel reinforcement, rendering the wall strong, stable, and flexible. In a series of tests conducted at the Debris Impact Facility of the National Wind Institute at Texas Tech University, researchers determined concrete masonry walls are strong enough to withstand flying debris such as that thrown in hurricane-strength winds. FEMA’s John Ingargiola says that water intrusion can be an issue under heavy flooding due to the fact that CMUs are designed to absorb water and release it through evaporation. However, concrete masonry walls can still be used in tandem with cladding materials such as siding, panels, veneer, or stucco. An example of this was done using Echelon Cordova Stone on LB Landry High School in New Orleans. The Portland Cement Association (PCA) looked at investigations from previous hurricanes and determined that masonry systems seemed to resist breaching as well, if not better than, other wall systems. During tests, concrete wall systems that were impacted by hurricane-carried debris and tornado-force winds suffered no structural damage. "Wind is not an issue when you build with masonry due to the stringent load requirements established by the International Building Code for masonry, especially when you do steel-reinforced construction," says Peter Fortier, Architect, AIA, EDAC of LACHIN Architects, APC in New Orleans. Reinforced concrete masonry has a relatively high mass that helps it resist the large uplift and overturning forces of hurricane and other high-wind events. In order to withstand the highest of forces, the reinforcement needs to be of high relative strength, high toleration or tensile strain, good bond to the concrete, thermal compatibility, and durability in the concrete environment. Steel reinforcing bars are usually embedded in the concrete before the concrete sets. The grout and steel in these reinforced walls create a strong, cohesive unit. This reduces the number of connectors needed and, consequently, the number of potential weak points. Developers, architects, engineers, and all construction professionals know and understand that lives come first. If we want to save money and improve our level of protection against these storms, we need to focus on better design, stronger building techniques, faster implementation, and always try to surpass the code requirements. The latest trend of stronger and more damaging hurricanes is only going to continue increasing the need for stronger codes and safer buildings. Manufacturing companies such as CRH can participate early in the construction project to provide valuable knowledge and help the design community understand new materials, incorporate new techniques, and achieve our ultimate goal of building faster, stronger, better, and, most importantly, safer. Find an expert to learn how CRH's early involvement can change your construction project. 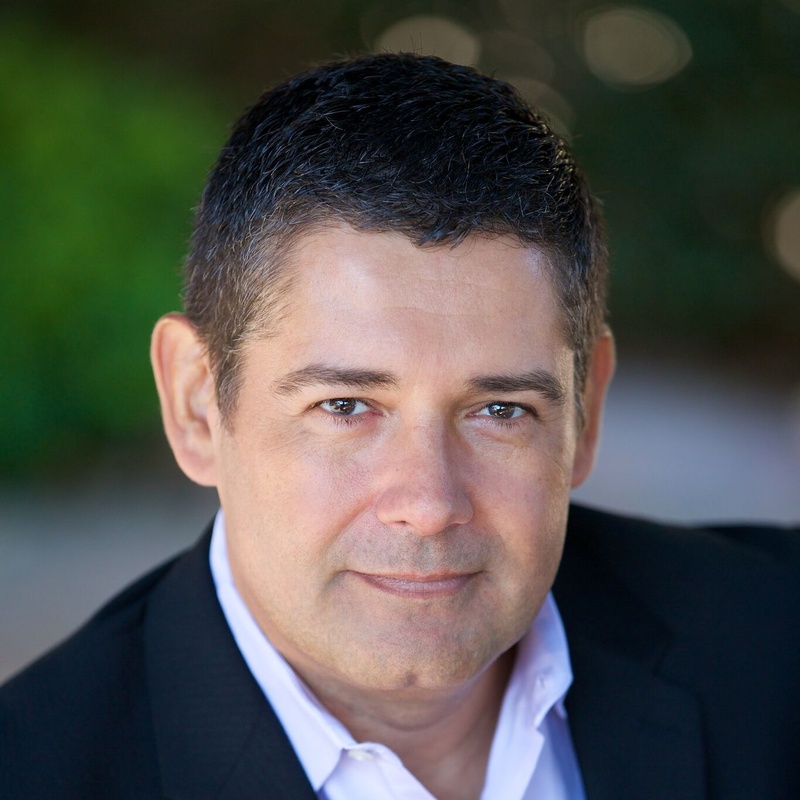 Antonio Režić is the Sr. Director of Business Development for Florida and Latin America. Antonio brings over 20 years of experience in international markets and a strong marketing background to the construction industry. He is focused on engaging early in the design process with developers and architects by promoting visionary excellence, followed by value-added solutions to the general contractor and subcontractor communities to ensure a successful project delivery.